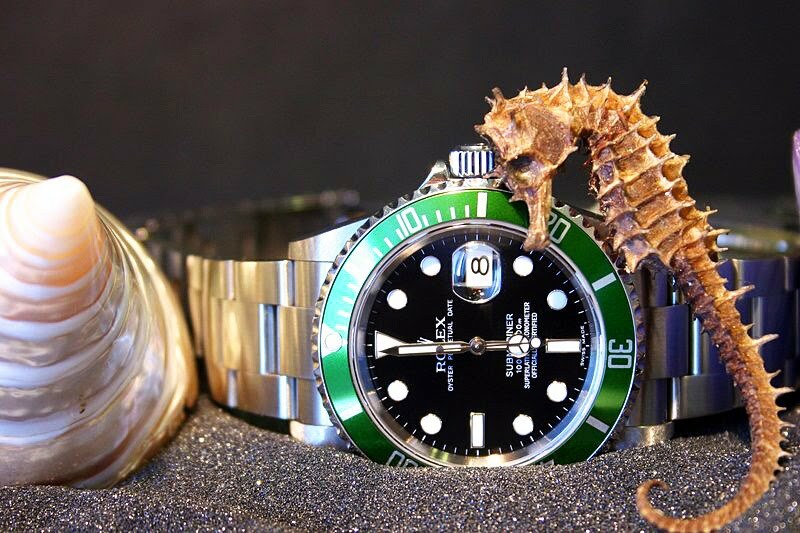 In the 1960s the Seahorse was one of Rolex's symbols for the Submariner. Pid too this great shot of his LV Submariner which is great!! !